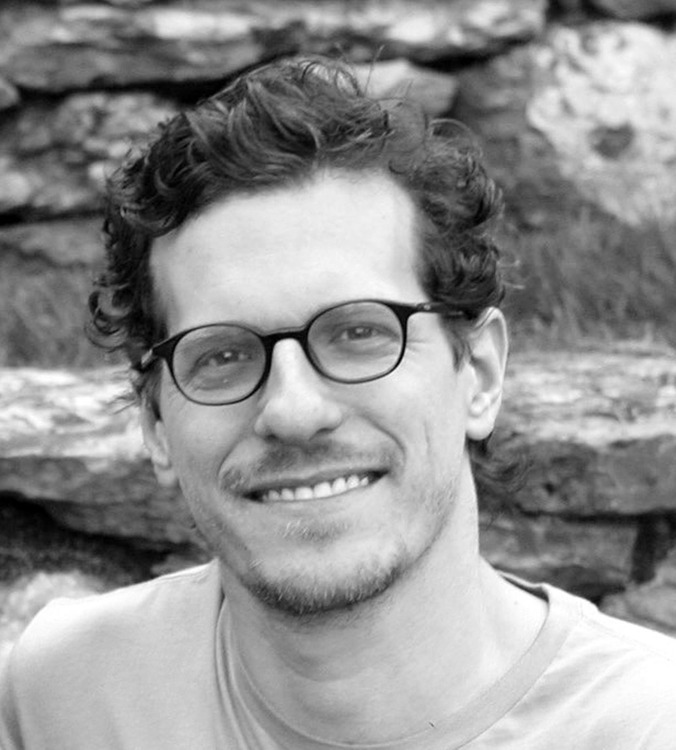 Brian Selznick grew up in New Jersey and graduated from the Rhode Island School of Art and Design in 1988. He worked for two years after graduation at Eeyore's Books for Children in New York City. His first book was published while he worked there. Brian has also designed theater sets and worked as a professional puppeteer. His first book, The Houdini Box, was inspired by a fascination with the famous magician. He has illustrated both novels and picture books for other writers, including the Sibert Honor books, When Marian Sang by Pam Munoz Ryan and Walt Whitman: Words for America by Barbara Kerley. His illustrations for Barbara Kerley's The Dinosaurs of Waterhouse Hawkins won a Caldecott Honor Award in 2002; and in 2008, his groundbreaking book The Invention of Hugo Cabret was awarded the Caldecott Medal. It was nominated for a National Book Award and was the basis for Martin Scorsese's Oscar winning film Hugo. His follow up illustrated novel, Wonderstruck, debuted at #1 on the New York Times bestseller list. Brian's next book, The Marvels, will be published in the fall of 2015. Brian divides his time between New York, and San Diego.